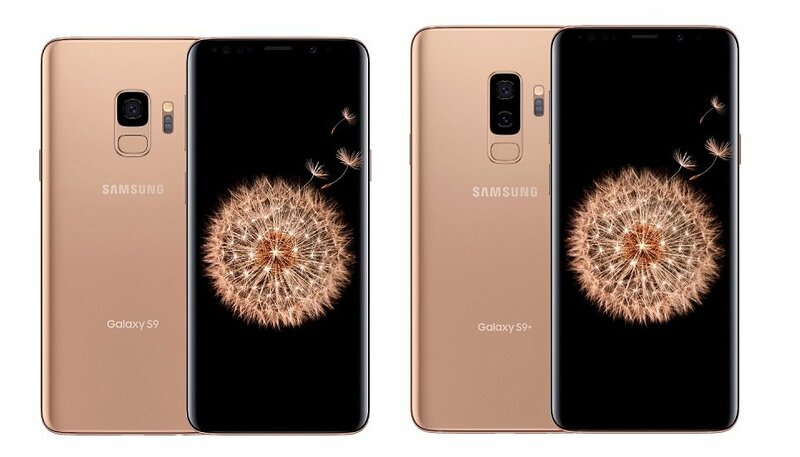 Samsung's latest Galaxy flagships - the S8 and S8+ - are currently available at discounted rates in the United States. Specifically, unlocked S8 and S8+ units are going for $599.99 and $699.99, respectively. eBay retailer samsungmobile is offering the handsets at this rate. For comparison, the Galaxy S8 is being officially sold for $725 in the country. The S8+ is also currently being offered at the same price by Samsung (yeah, there's a $100 discount on it, officially). For more information on the eBay deal(s), head to the Source links below.